Change in business is constant. The 2016 World Economic Forum Annual Meeting, in Davos, focused on ‘employment, skills and human capital’. 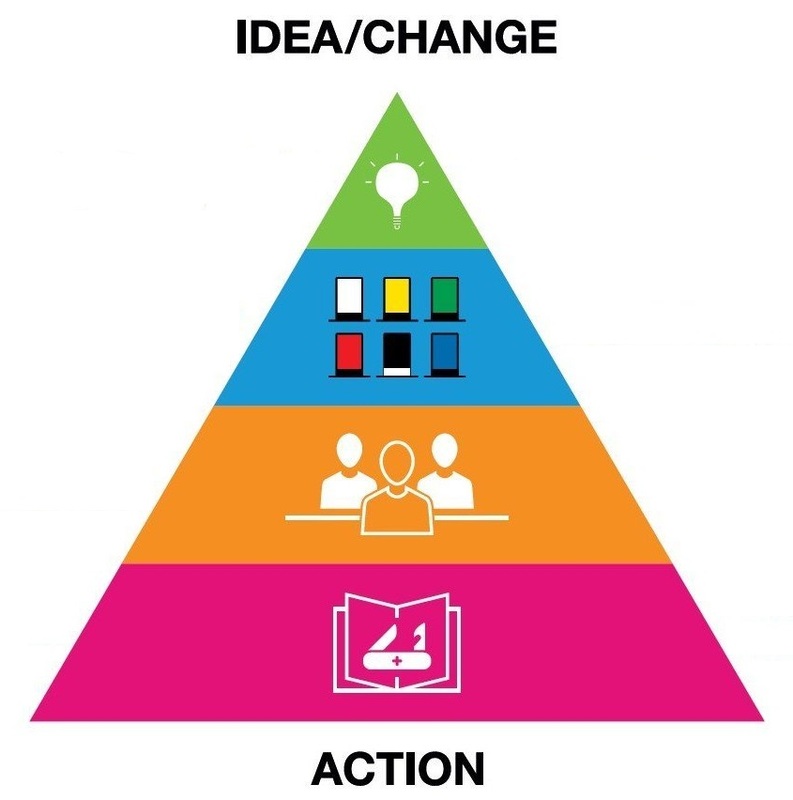 It found that successful organisations need to ensure their employees have the skills to be able to innovate, evaluate and communicate ideas in a complex and changing environment… transforming them into action by being more planned, more organised and reducing risk. 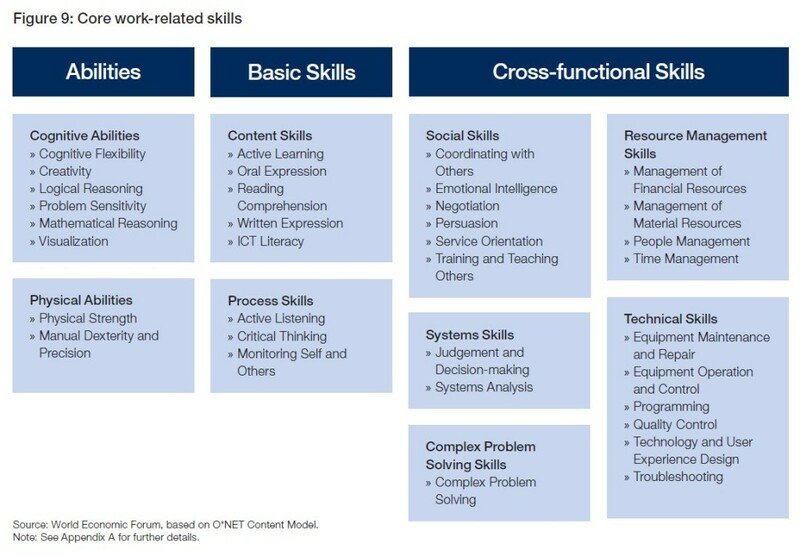 By 2020 these skills will be even more important. “What skills will change most? Creativity will become one of the top three skills that workers will need. With the avalanche of new products, new technologies and new ways of working, workers are going to have to become more creative in order to benefit from these changes.” Source: The 10 skills you need to thrive in the Fourth Industrial Revolution. Complex problem solving, critical thinking and creativity are used to help organisations realise the opportunities that they need to grasp today, and those on the horizon for tomorrow. You need to stay relevant. Monitoring both customer and competitor to ensure that you do not get left behind. With recent demises like Austin Reed, who failed to focus on the stylish younger shopper, there could have been a very different outcome if they had delivered a more modern shopping experience in-store or online. They could have also elaborated on their heritage to portray a brand of quality and service like British Airways do with, ‘To Fly to Serve’, which promotes the service element of a their product, in a crowded market, that basically ‘gets you there’. Successful organisations invest in their people, providing the techniques to generate ideas (Edward de Bono’s Lateral Thinking™; and the time and authority to evaluate ideas (Edward de Bono’s Six Thinking Hats®), resulting in positive changes for their business. You can expect most change to result in short-term negativity, whilst your team members are outside of their comfort zones, feeling that they do not agree with or fit into what is going on. Properly planned, communicated (with Think on your Feet®) and executed (using our range of traditional and Agile project management workshops) change will result in positive impact to the business. You can gain consensus by simply involving your employees, so they feel a part of the decision, have helped make the decision and will advocate what the organisation needs to do. Do something new – resulting in increased productivity, competitive advantage, profit and reduced waste. Improve what you do – creativity is not just about creating something new, it is a very important tool that helps to define and improve processes and products. The complete business requirement – from innovation to action. Generate new, exciting ideas on-demand. Edward de Bono’s Lateral Thinking™. Evaluate the ideas, reaching collaborative decisions without conflict. Edward de Bono’s Six Thinking Hats®. Confidently communicate their ideas, with impact, in the most demanding situations. Make the project happen, as well as their regular job. Our suite of project management workshops. This entry was posted in Creative Thinking, Edward de Bono, Project and Programme Management, Project Management and tagged Agile Project Management, Change Management, Creative Thinking, Effective Communication, Evaluation, On-Demand Innovation, Organisational Change, Project Management, Soft Skills, Verbal Communication, Waterfall Project Management, Written Communication by Richard Evans. Bookmark the permalink. Richard Evans is Marketing Manager for Indigo Business Services, a UK based training and development company operating internationally. Indigo is a European Distributor for de Bono Thinking Systems®; and exclusive UK Distributor for MDC Training and the Think on Your Feet® suite of training solutions. Richard has been a Chartered Marketer for over 12 years, having worked for a diverse range of commercial, not-for-profit and charitable organisations.